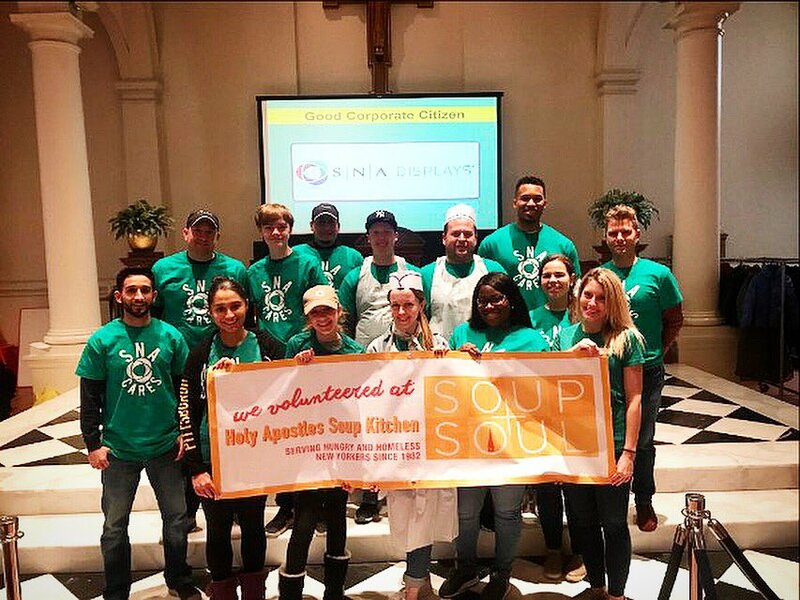 As part of the company’s “SNA Cares” initiative, several SNA employees recently volunteered with Holy Apostles Soup Kitchen. 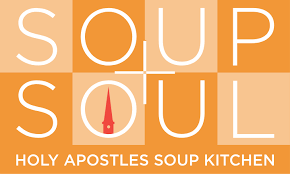 Holy Apostles Soup Kitchen (HASK) has been serving meals to those in need for 35 years. Not only do they provide a safe haven for anyone in a need of a hot meal, HASK also connects guests to additional social services and can even help to reunite them with family members. All of us at SNA had such a special day at HASK and want to thank everyone there who provides such an important service to our community! If you’re interested in getting involved, click here! SNA Displays has more plans to volunteer in the very near future and will be working once again with NY Cares on their 30th annual Coat Drive!